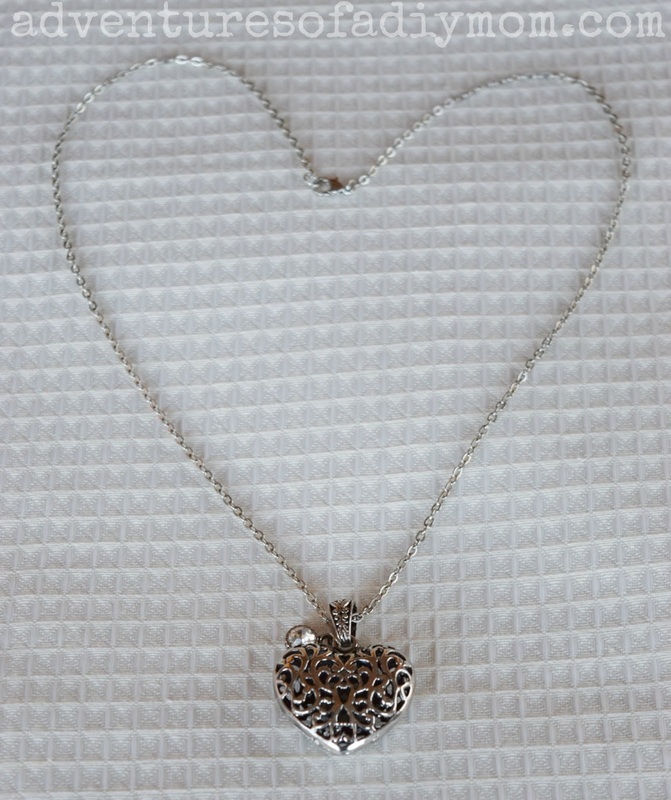 It's Valentines Jewelry week here and today I finally made something for myself - a heart necklace. It was super simple and it can be worn even after Valentines is over. 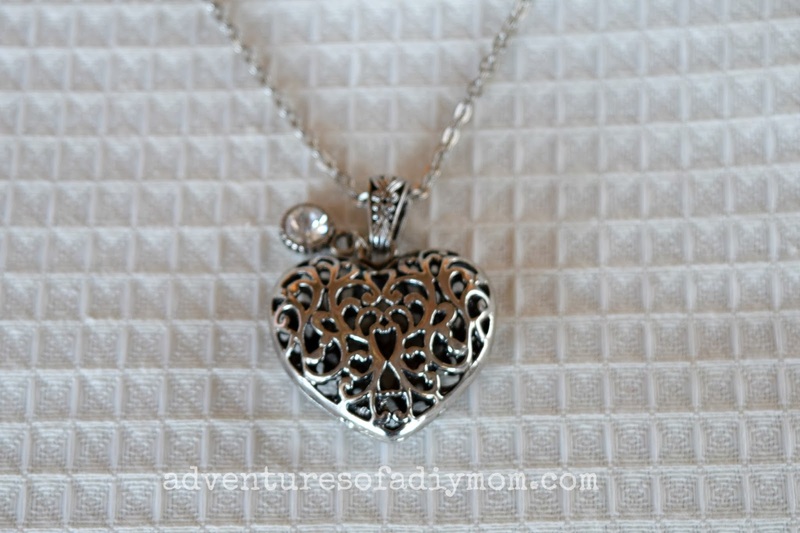 I made this super easy necklace with this heart pendant. I simply cut a piece of chain to the desired length. Attached a jump ring to one end and a clasp to the other. Then I slid on the pendant. So easy!